Register & submit the form online. 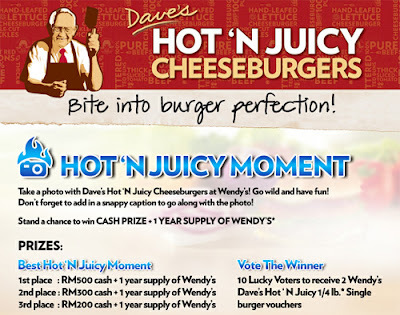 Visit Wendy's website for more details. Try driving a hybrid car virtually on your computer! !